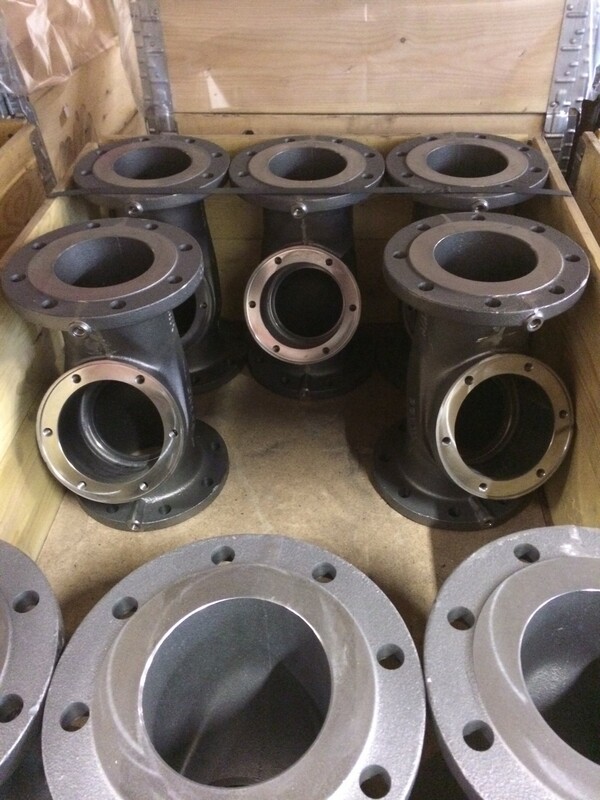 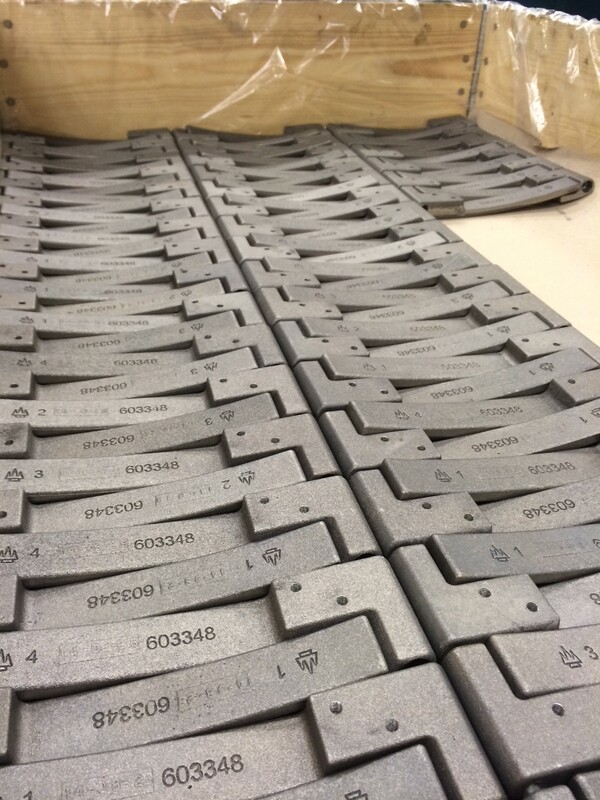 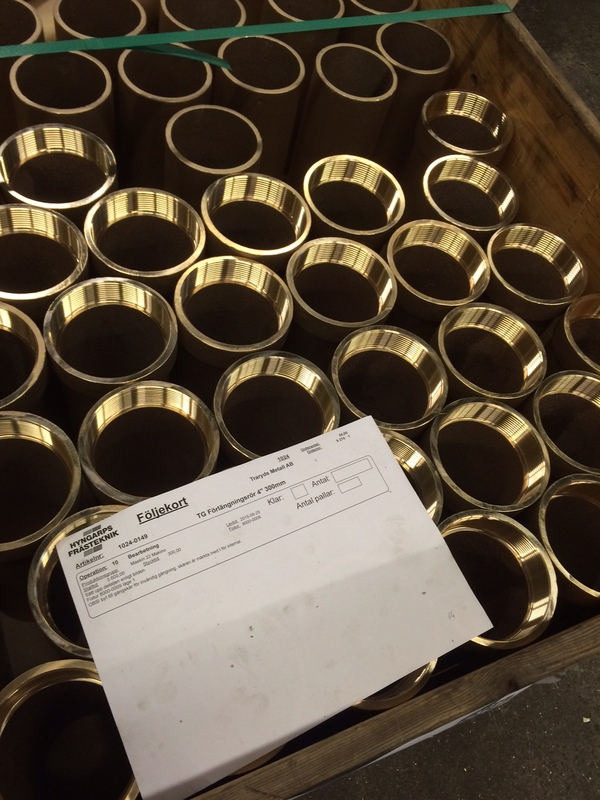 We have extensive experience in processing and today delivers the most common grades of ductile and gray iron. 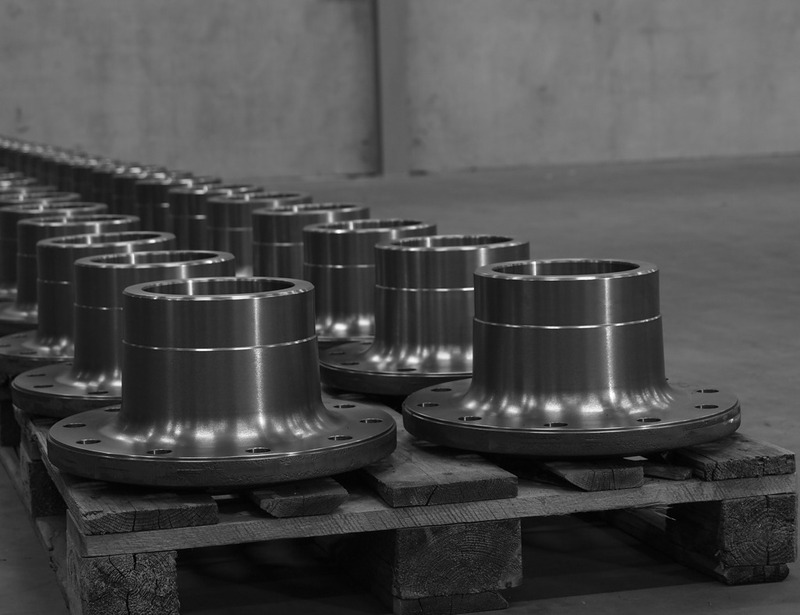 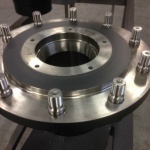 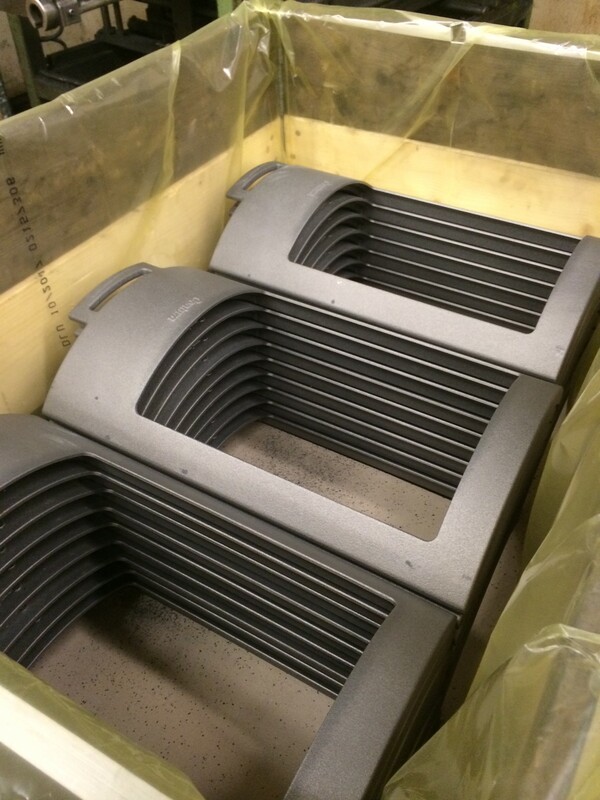 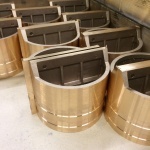 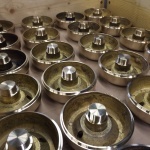 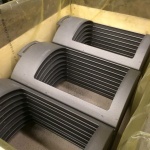 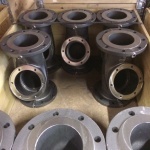 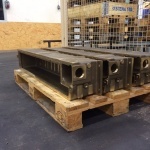 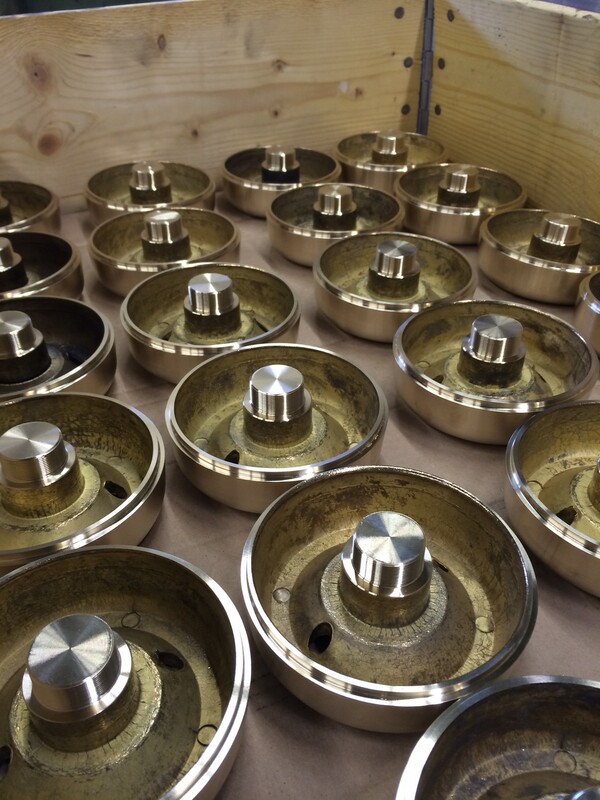 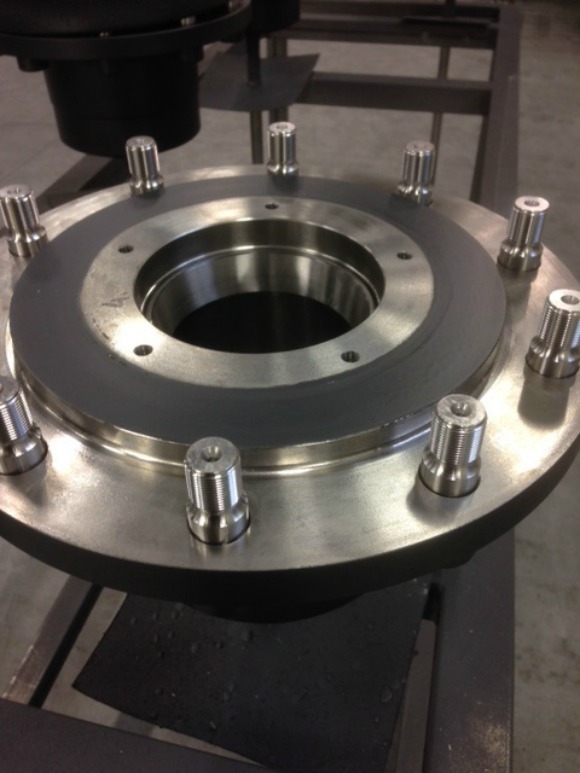 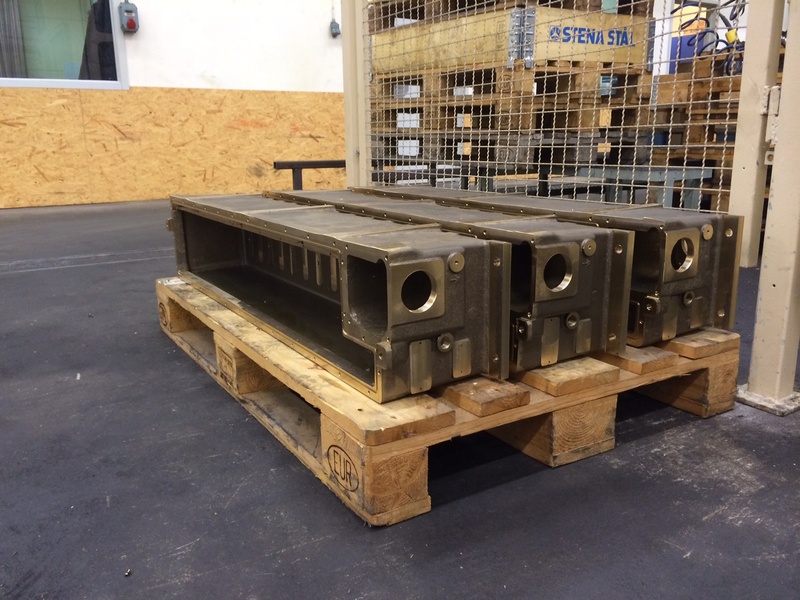 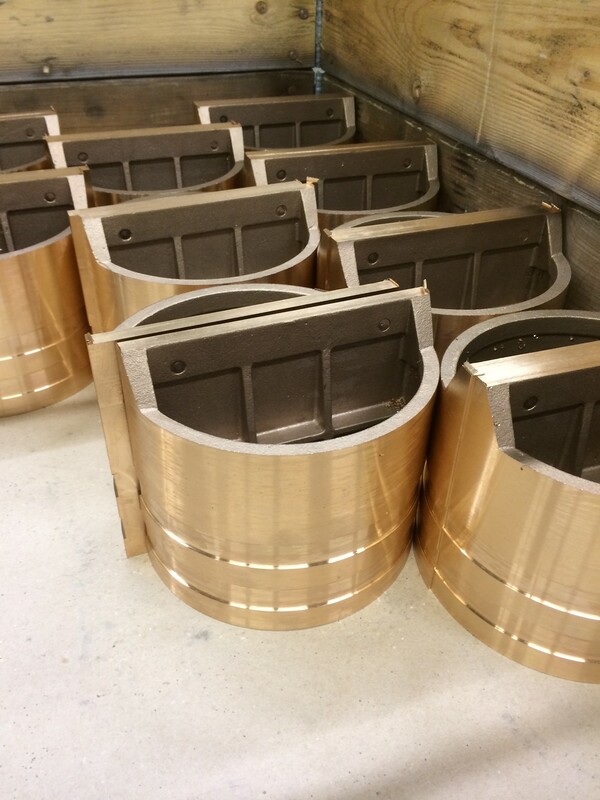 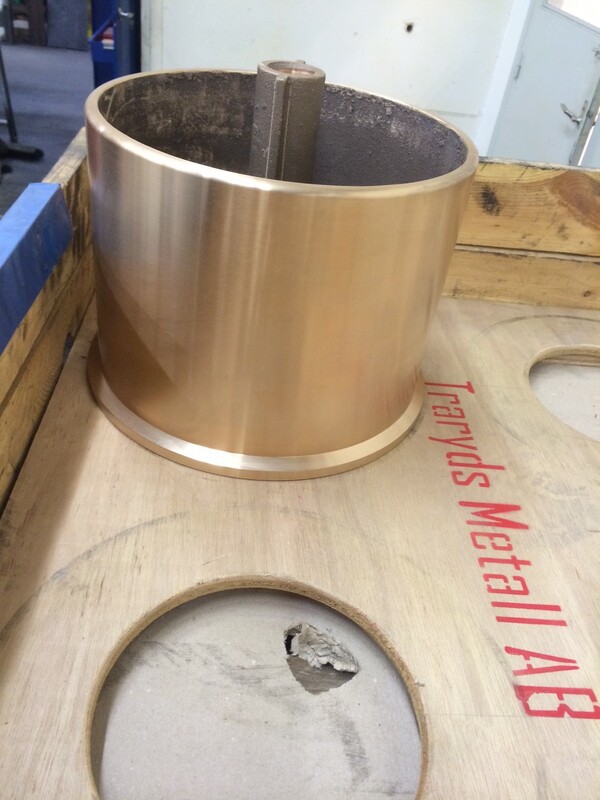 All castings are traceable to melt and process heat. 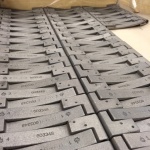 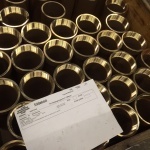 We use material suppliers from Sweden , Europe, Eastern Europe, and China. 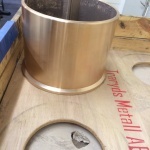 We have a long association with Traryds Metall AB. 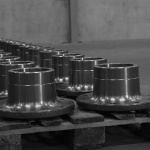 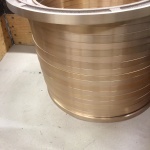 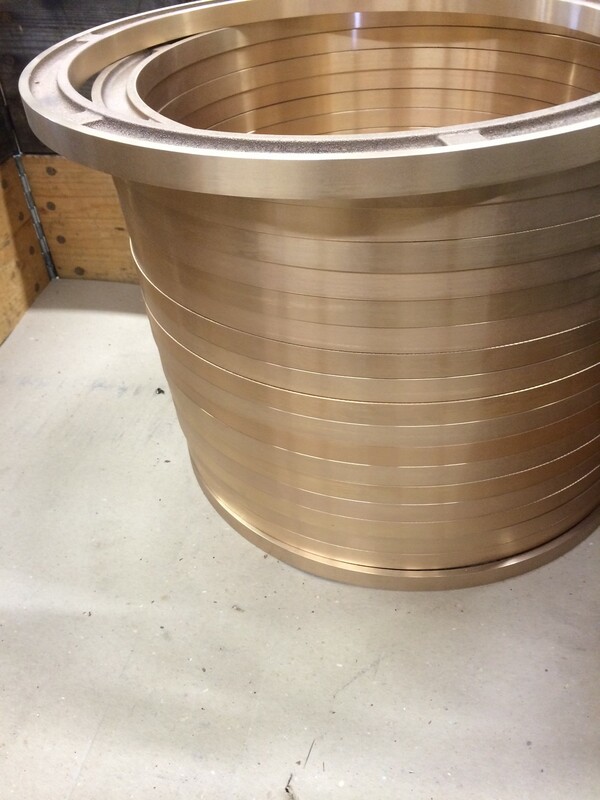 We process their goods casted in different qualities and have a wide range in sizes and customers.